Zayed Khan was born on 5 July 1980 in Mumbai, Maharashtra, India. 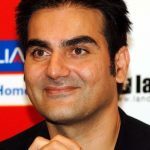 His father is former Bollywood actor Sanjay Khan. His mother is an interior designer. He attended Montgomery College in Washington, DC where he studied business. He later enrolled at the London Film Academy to study filmmaking. 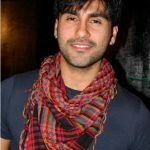 In 2003, he made his acting debut with a starring role in the Bollywood film Chura Liyaa Hai Tumne. He was nominated for a Filmfare Award for Best Debut Actor for his work here. 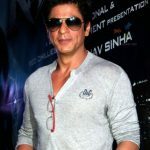 The following year, he starred in Main Hoon Na, for which he was nominated for the Best Supporting Actor Award at the Filmfare. 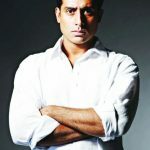 He has since gained prominence for starring in the movies Dus, Fight Club – Members Only, Rocky: The Rebel, Yuvvraaj, and Blue. 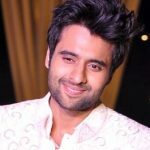 In the 2010s, he starred in the Hindi films Love Breakups Zindagi and Sharafat Gayi Tel Lene. 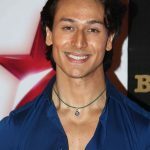 He will star in the upcoming 2017 movie Desi Magic.